Busy day for Google Today. Along with Revision for Spreadsheets, Google released a slew of other updates to their services which I figured I’d spend a few minutes to cover. 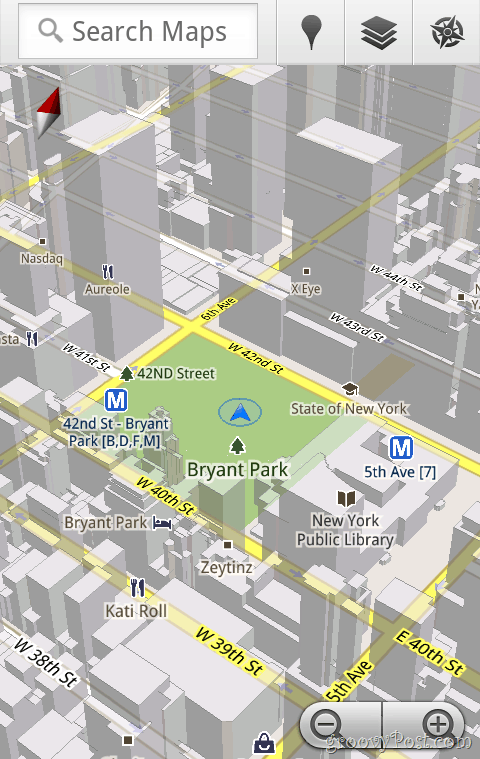 To start, Google kicked off the day releasing the Next Generation of Mobile Maps, Google Maps 5.0 for Android. 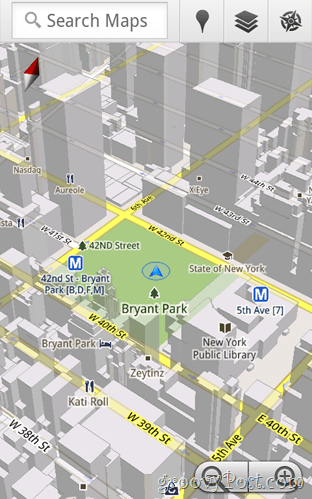 Now that Google Maps for Mobile has over 100 million users, Google is pouring in the features with Google Maps 5.0. 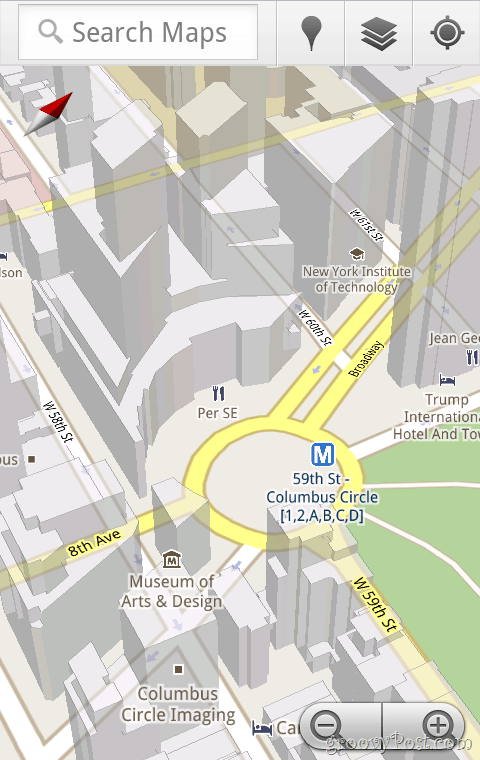 Maps will be proactively cached on your device just in case you lose a connection to the internet while trying to find something on your map. 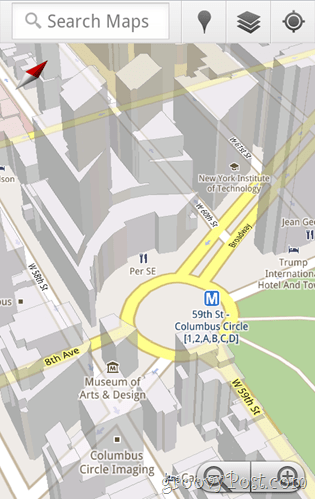 The GPS Navigation feature which has been around on legacy devices is now available with the Google Maps turn-by-turn feature. Recently I’ve talked about how you can Go-Google with Google Apps and over the last month, Google has been adding more and more Apps to the list where you can just use your company Google Apps account to access their services rather than needing to use a stand-alone Google Account or GMAIL account. 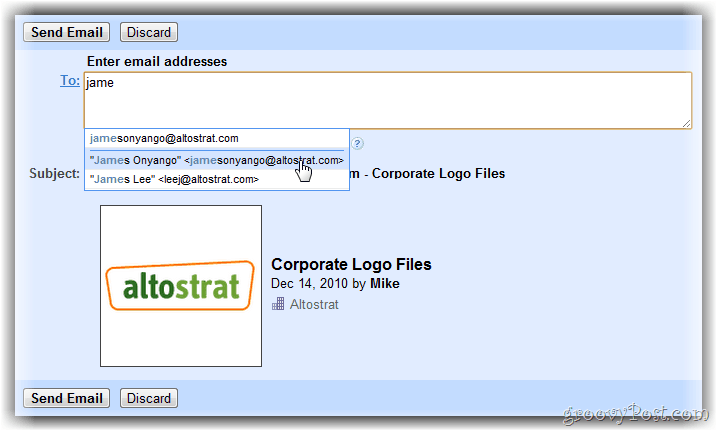 Well today Picasa Web Albums has been added to the list of apps that can be accessed with your Google Apps account. Very groovy indeed for those company photos you might want locked securely away from the public and shared only with your small Google Apps company/community. 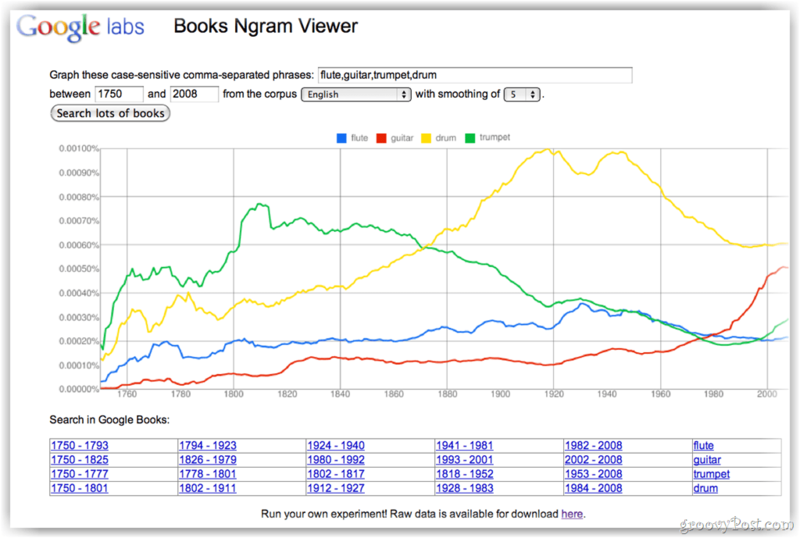 Since 2004, Google has been scanning books (over 15 million books worldwide) and today you can access that data in a very groovy viewer that let’s you compare the “words” or “phrases” in the books against different periods of time. 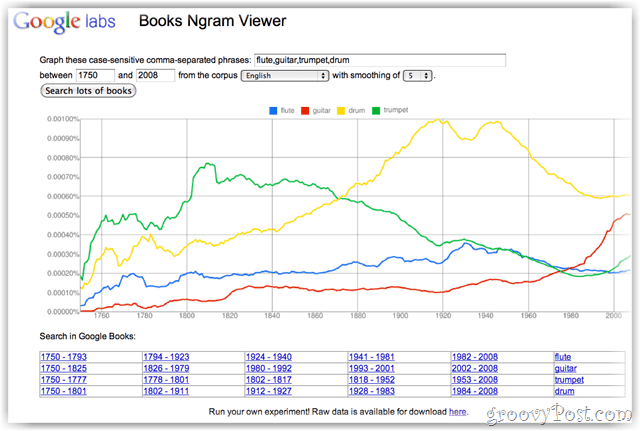 With over 500 billion words… in 6 different languages, it should be interesting comparing the word groovy between 1750 – 2008. Have fun! A few days ago we reviewed the new Google Nexus S Mobile phone and today Google announced the phone can now be purchased in the US at Best Buy stores around the US and Online starting at $199.99 with a T-Mobile service plan for $529.99 unlocked without a leash. And that’s a wrap for the day plus I need to crash. Work comes early tmow morning! The google mobile 5 is incredible. Really amazing. 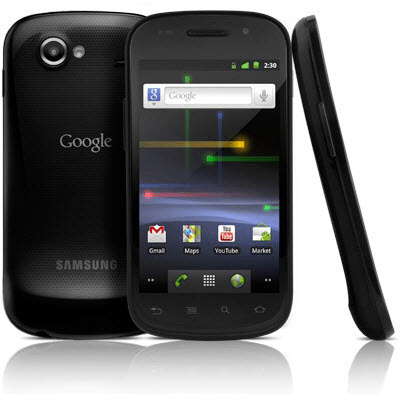 When will google mobile 5 be out for iPhone? I’ve been using picasa web albums for a long time. 2 questions.